We didn't care what mother nature had in store for us on the first day of spring, we're just ready for winter to be over. Please no more snow, bring on the sun and the warmer temperatures. 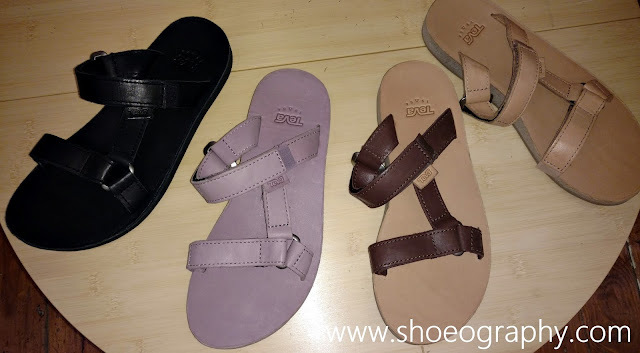 We know we're not the only shoe lovers whose toes are in desperate need of freedom from enclosed shoes, so today we're sharing what wonderful footwear styles Teva is offering in their latest collection. Get your toes ready for stylish, comfortable and colorful freedom with the Teva Spring/Summer 2016 Footwear Collection. 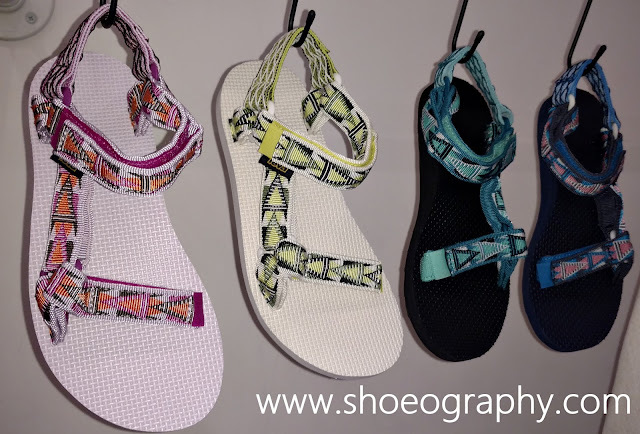 The easy styles of the Teva Spring/Summer 2016 Footwear Collection celebrates spring escape and the festival season. 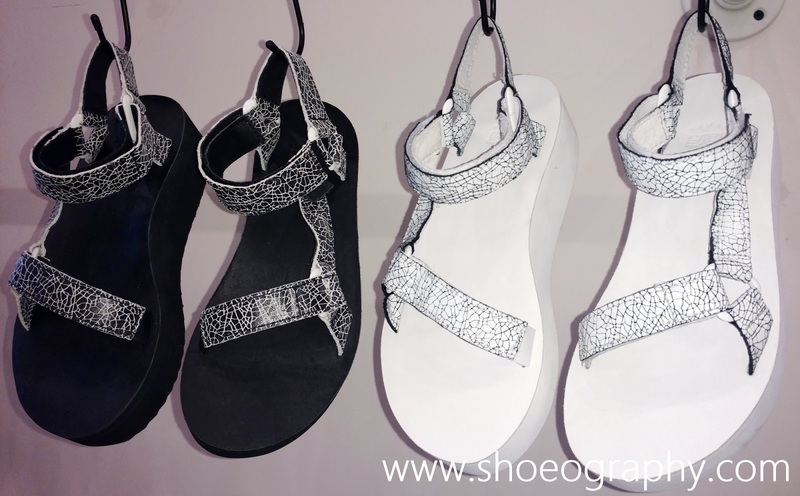 The lightweight, comfortable and stylish sport sandal designs boast the original, universal, and flatform sandals in dazzling, iridescent metallics, ombre webbing, juxtaposed patterns, and muted-toned, premium crafted leathers. 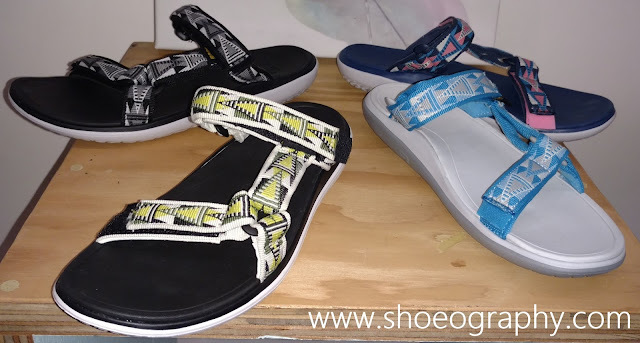 The collection has everything Teva is known for, versatile designs that keep up with your life and style, footwear technology that's functional, and an all-around comfort fit. Whether you're hiking the trails or exploring the city, or lunching with friends, these go-to Teva styles reflect your personal style and sense of adventure. 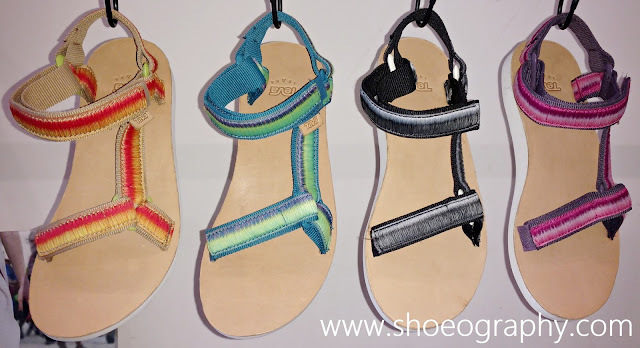 We're enamored with several styles including the classic Original Sandal in the vibrant Ombre print; the Universal Leather Slide, which boasts everything the Universal leather Sport Sandal has in an easy on-and-off silhouette; and the new styles from the Terra-Float collection (see the Terra-Float Lexi in the first photo below) which offers an ideal fit, exceptional step-in comfort and lightweight performance thanks to Teva’s new proprietary outsole, Float-Lite. For spring, Teva also teases with an introduction to year'round footwear styles like the above perforated De La Vina, a fashionable waterproof, suede ankle boot with modern accents and exceptional craftsmanship. 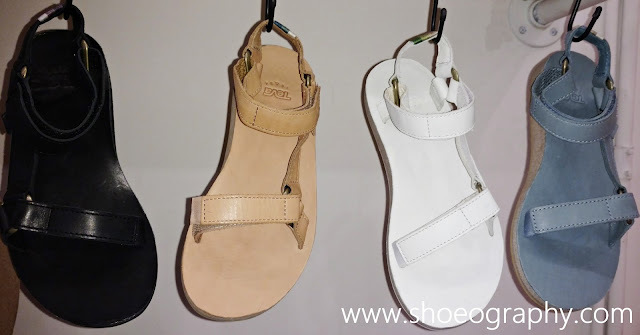 There's so much to love and wear from Teva this Spring and beyond, and oour feet have never been more ready. 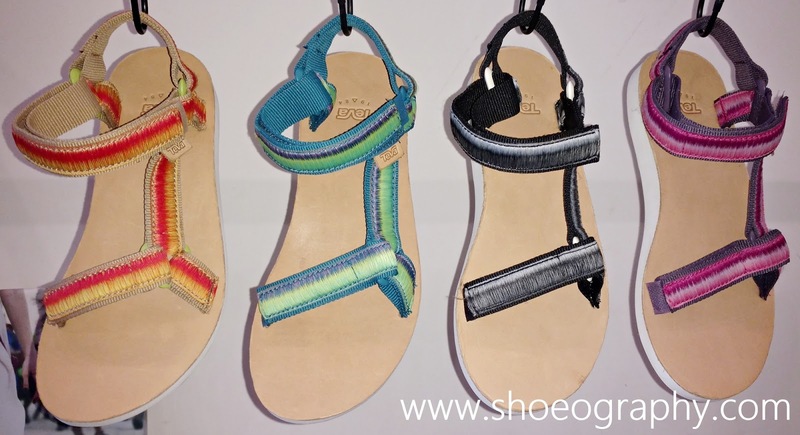 Are you excited for what Teva has to offer?